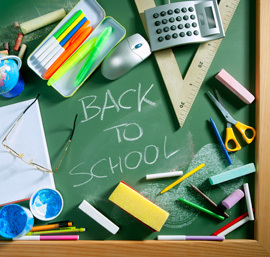 Back to School - Fall - 4th Quarter Sales Ideas! Kick off the season with fall promotions and online auctions your customers will love! 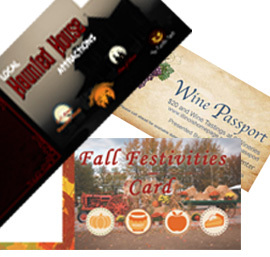 Perfect for the fall season, create a special campaign that is proven to generate the revenue you need for 3rd and 4th quarter. Package well-known businesses that are popular during the fall. 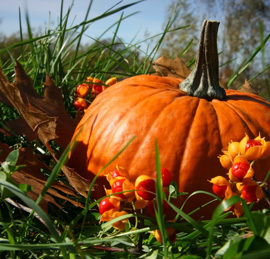 Ideas include wineries, pumpkin patches, hayrides, and haunted houses. Reach out to NeoFill for sample packages and resources to help you get this started. 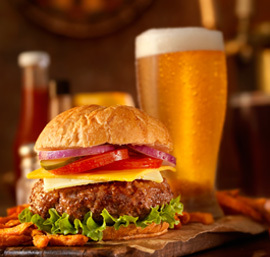 Fall is the perfect time of the year to work with local breweries, specialty restaurants, and wineries to perfectly pair their best meals with their favorite drinks to complement one another while generating substantial revenue for your media company! 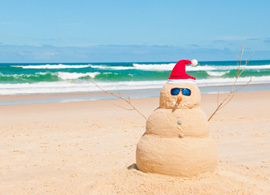 Christmas In July - Don't Let the Holidays Sneak Up on you! They will be here sooner than you think and this is the perfect time to start getting ready. Use these hot slow summer days to get out into the sun and meet your clients! Don't Forget....our social media contests! Neofill wants to continue to connect with you this summer on Instagram, Twitter, and Facebook.